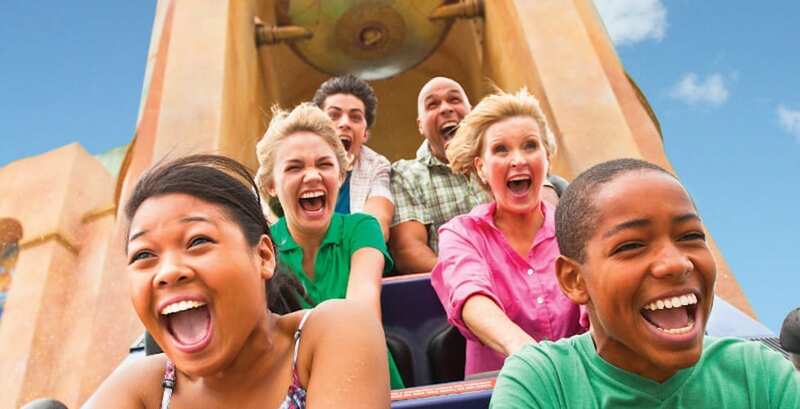 Just in time for National Roller Coaster Day on Aug. 16, SeaWorld Orlando has announced a two-week event, called “Thrill Fest,” leading up to “Thrill Fest Ride Night” on Aug. 17 with extended park hours. Get your thrill fix with Thrill Fest Ride Night at SeaWorld Orlando. 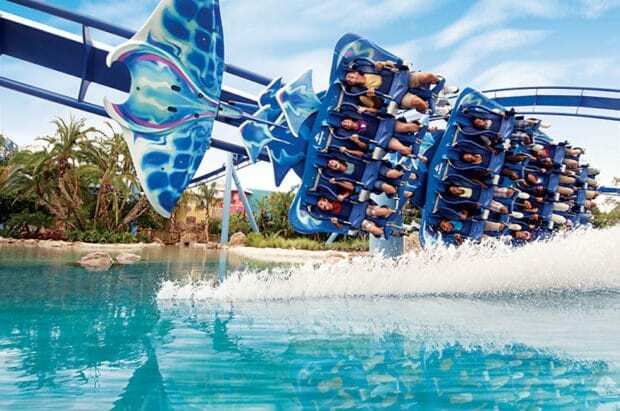 Guests have the chance to take the coaster challenge and ride all of their favorite thrill attractions at SeaWorld Orlando, including Manta, Mako, Kraken, and Journey to Atlantis – which will stay open until midnight for thrill seekers to enjoy. Guests can go behind the scenes with an exclusive “Tech Talk” with the operations and maintenance leadership teams as they take a look in the Manta “coaster house.” This free experience will be limited to 50 guests per tour, and is available on a first-come, first-served basis at 1 p.m. and 2 p.m. on Aug. 17. In addition, Happy Hour at Sharks Underwater Grill and Flamecraft Bar will be extended through 11 p.m. for Thrill Fest Ride Night. Guests can also purchase four ride photos for $25, from Aug. 13 – 19. The complimentary beer offer will also be running during Thrill Fest Ride Night, from 10:30 a.m. to one hour before park close. Guests can receive up to two complimentary 7-ounce beers per visit now through Sept. 2. To learn more about Thrill Fest Ride Night, and to purchase tickets, visit SeaWorldOrlando.com.